Don’t Overlook Tax Deductions for Home Ownership – Dagley & Co. Private Mortgage Insurance Premiums – Generally when home buyers are unable to make a 20% down payment when purchasing a home, the lender will require them to obtain private mortgage insurance (PMI) and the insurance premiums that go along with it. To be deductible, the insurance contract must have been issued after December 31, 2006. Those premiums are deductible if incurred for the purchase of your first or second home, and they are not limited by the $1 million limitation on home acquisition debt. If you have questions about any of these tax related home ownership deductions/issues, give Dagley & Co. a call. Or, are you considering purchasing a home? 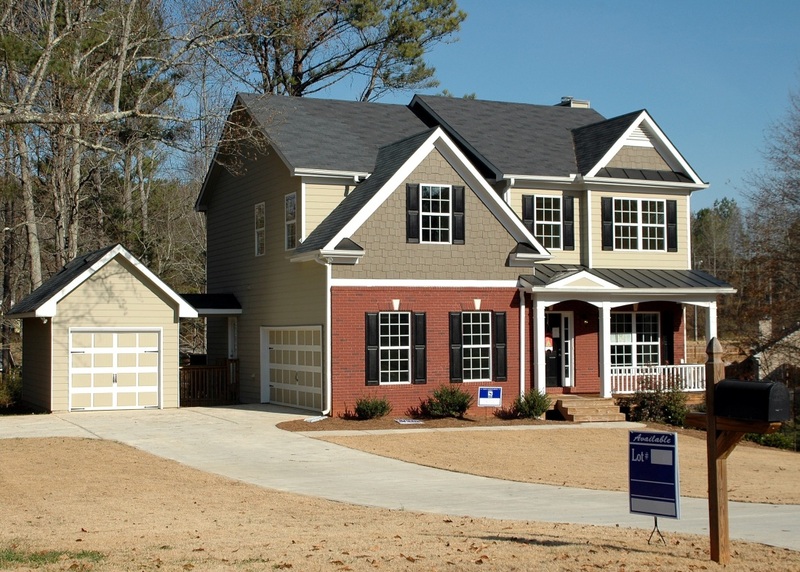 Dagely & Co. will help you to understand how the home ownership will impact your taxes.